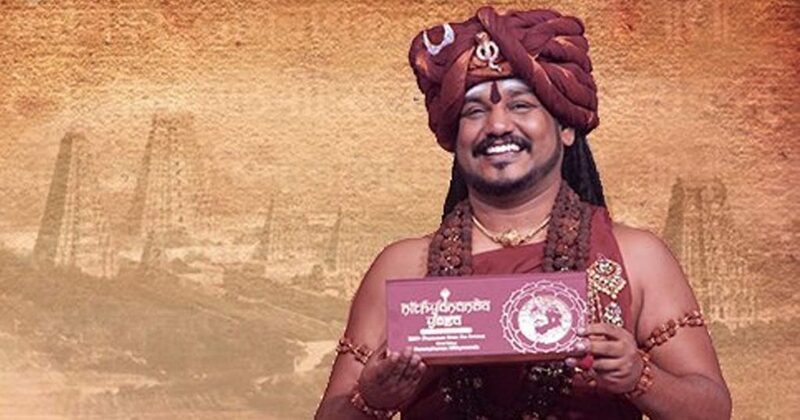 His Divine Holiness Sri Nithyananda Paramashivam is the reviver of Kailaasa – the enlightened civilization, the greatest & only Hindu nation. 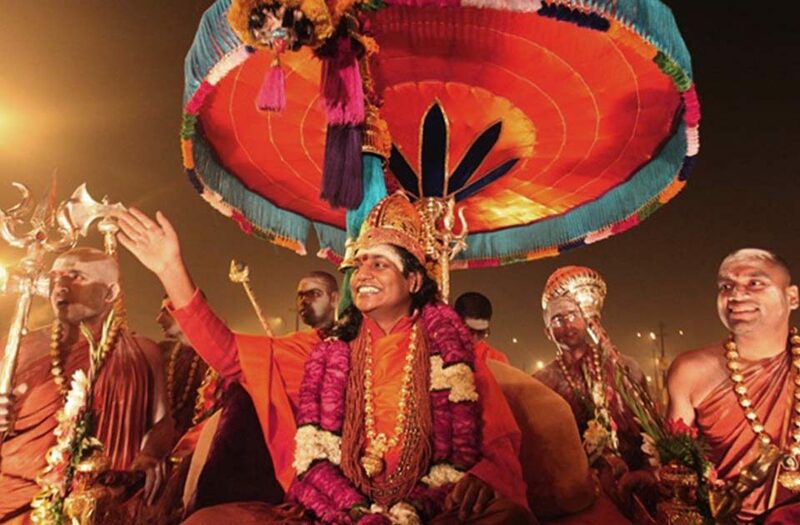 He is revered, regarded & worshipped as the Living Avatar (incarnation) of super-consciousness by millions. 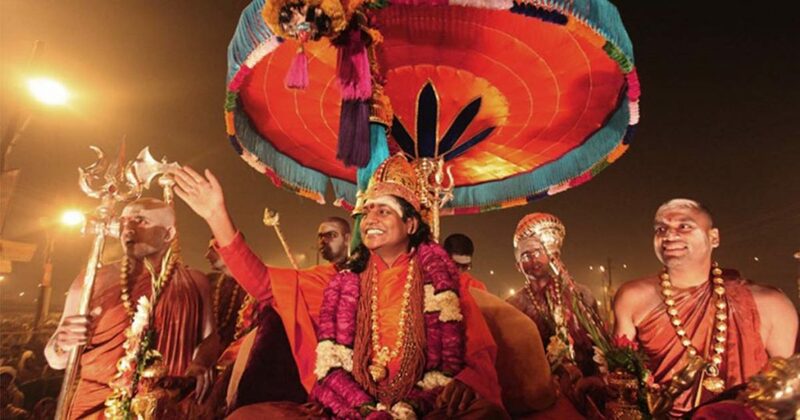 His Divine Holiness manifests all the best contributions Hinduism offers to the world like science of power manifestation, yoga, temple based lifestyle while being subjected to all the worst persecution Hinduism faces by the atheist & casteist terrorists, because of His scientific, progressive, pragmatic human rights conscious approach towards life & gender equality stand. 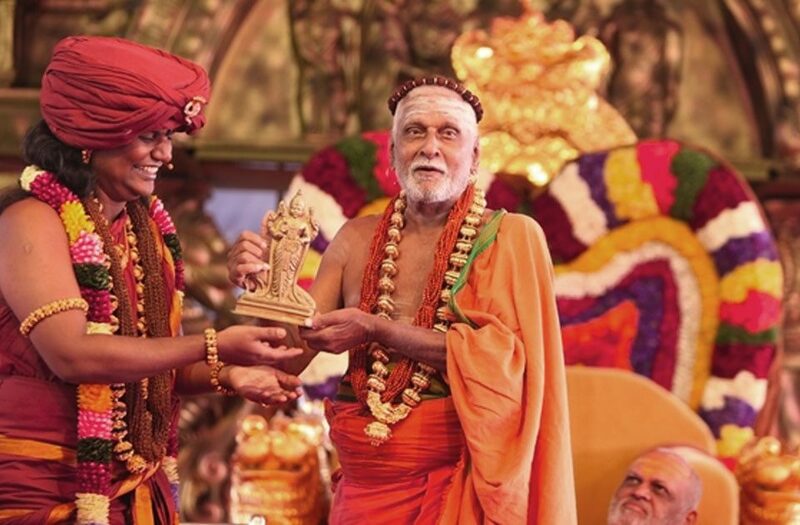 His Divine Holiness is the 293rd Guru Mahasannidhanam (Pontiff) of the oldest Shaiva Aadheenam (temple monastery complex) – Madurai Aadheenam; He is the founder of the largest Shaiva Aadheenam – Bengaluru Aadheenam; He is the Acharya Mahamandaleshwar (spiritual head) of Atal Akhada & Mahanirvani Peetha. 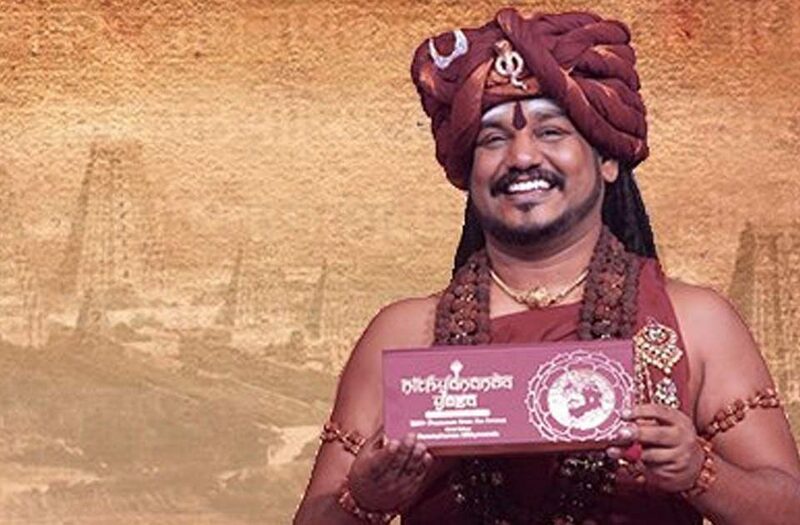 His Divine Holiness is the founder and spiritual head of Nithyananda Hindu University – world’s largest Hindu University. 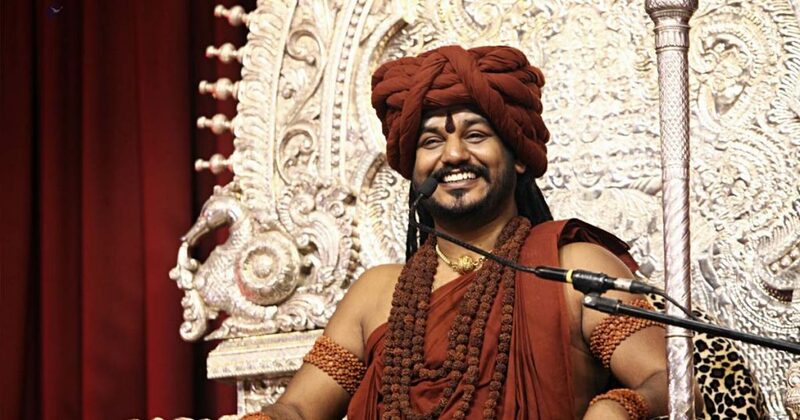 He and His Sangha (spiritual community) around the globe is serving humanity by reviving the science of completion, science of Enlightenment and manifesting various extraordinary spiritual powers as per the Vedic Agamic tradition of Sanatana Hindu Dharma. He is author of 350 books, which are translated and published in 500 titles and various international languages. 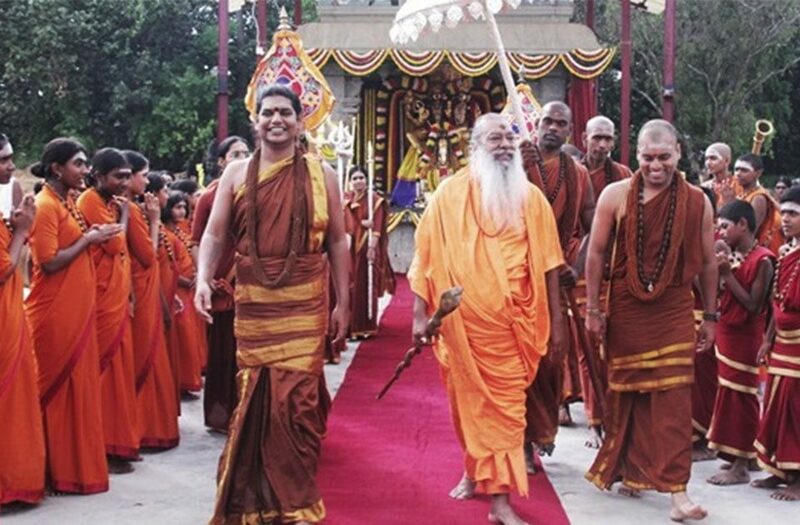 His Sangha has a strong presence worldwide through numerous Temples, Adheenams (temple monastery complex), Gurukuls (Vedic schools), universities, goshalas (cow shelters) established by Him. 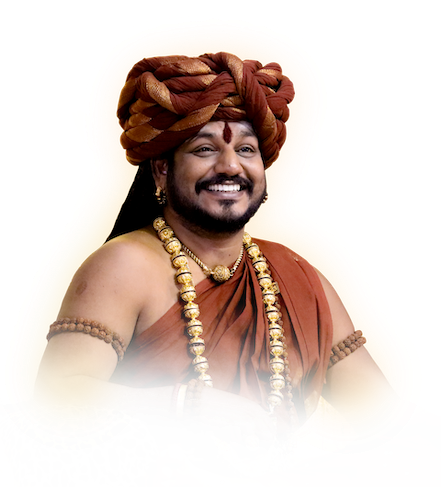 His live Satsangs (spiritual discourses) every morning (8am IST) are viewed by people from all countries around the world. 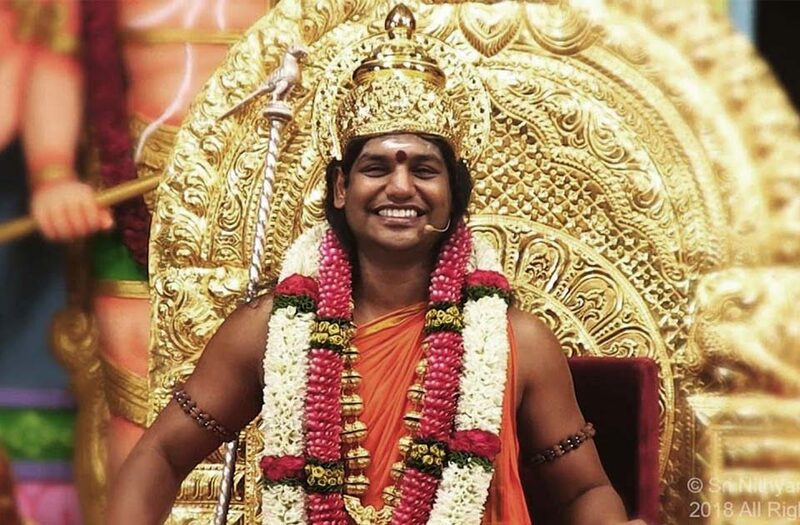 His Divine Holiness Bhagwan Sri Nithyananda Paramashivam is giving superconscious breakthrough to humanity, which is physically demonstrable through various power manifestations, scientifically measurable and stands the scrutiny of rational logic in hundreds and thousands of human beings around the globe. 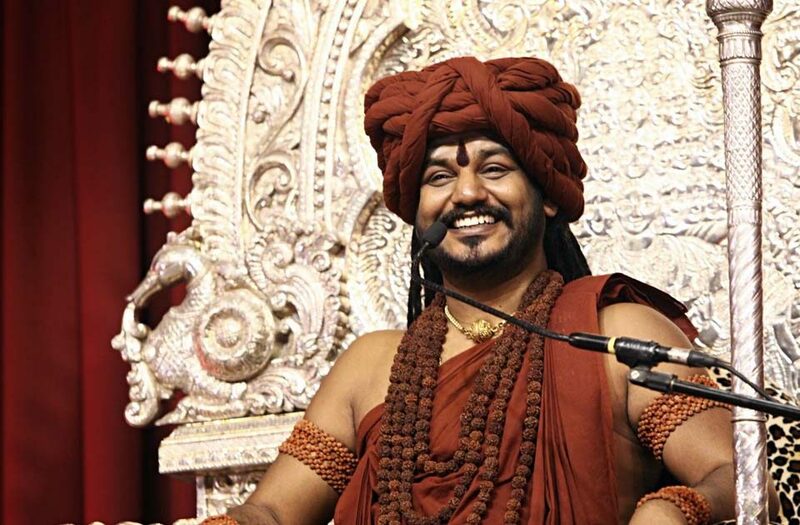 His Divine Holiness, as per Hinduism, is the Incarnation (Avatar) of Paramashiva – the all-pervading superconscious energy, the source and the original author of ‘VedaAgamas’, which are the Pure Science and Applied Science of Oneness (Advaita), Yoga, Enlightenment and Enlightened lifestyle. 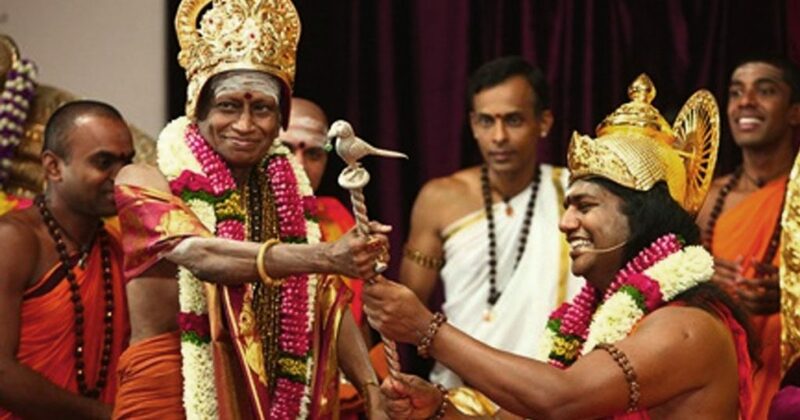 As the Vision documents for humanity, the VedaAgamas scientifically and systematically reveal all knowledge currents, ritual methodologies, lifestyle systems and Yogic sciences. 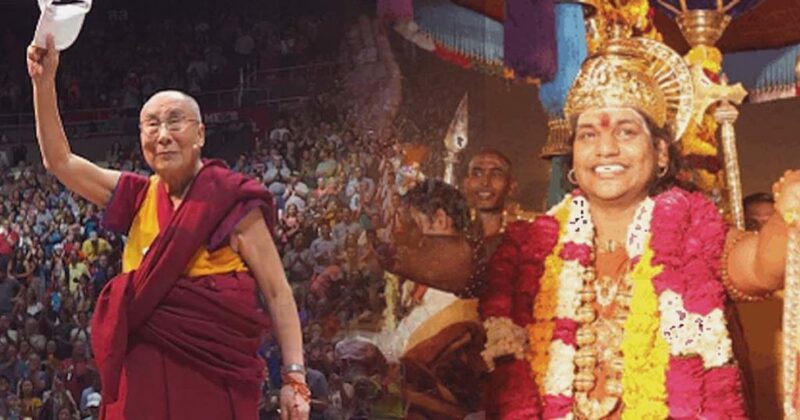 To revive and re-establish the VedaAgamas as a living Applied Science, giving the superconscious breakthrough that humanity is long waiting for in its evolutionary path. To pioneer a divine evolution, awakening human beings to their extraordinary powers (shaktis) and powerful cognitions (from higher states of Consciousness), building the next level frequency of human body, mind, internal organs and intra organs (such as Third Eye). To empower humanity to manifest Superconscious powers at individual, societal and global levels. 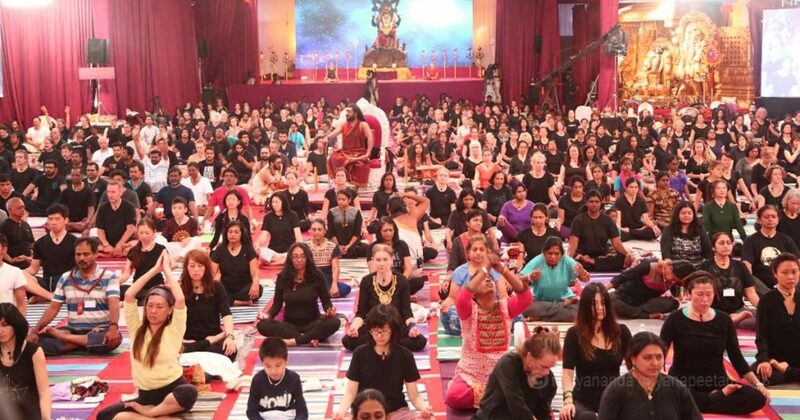 To re-create a Conscious world where the global issues at the climatic, economic, social, health and 2 humanitarian levels, cease to exist from their very root; turning the problems of poverty, hunger, violence, discrimination into powerful living through the experience of Oneness. 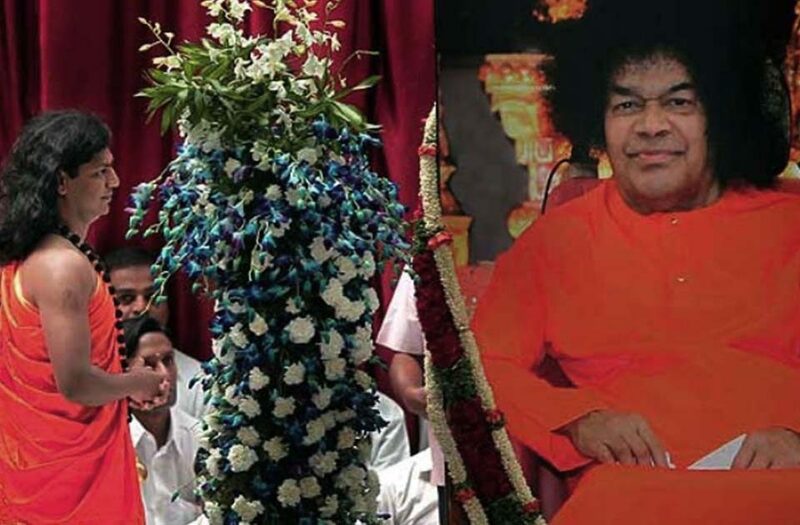 As an Incarnation, He wields Cosmic Intelligence in His global responsibilities as a spiritual leader, inner and outer world scientist, reviver of the superconscious civilization, and above all, a Visionary for humanity. 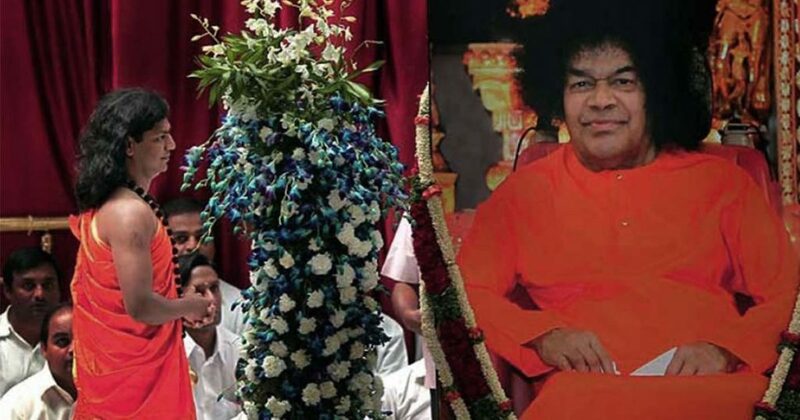 In just 16 years of public life, He has showered His contributions on humanity in the areas of science, technology, meditation, healing, health and wellness, yoga, medicine, education & lifestyle. 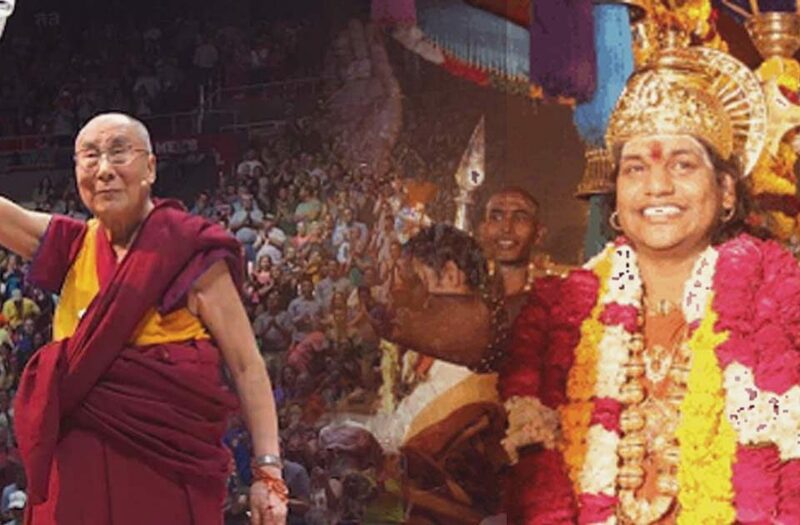 More than 20 million people in 347 cities in 196 countries over 6 continents revere and follow His Holiness. 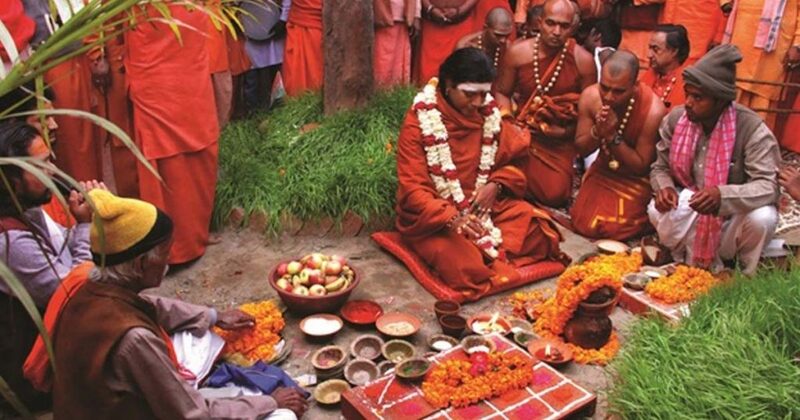 Hinduism is the most ancient living religion in the world. Unlike the single book modern religions, it is organic, ever adapting and keeping itself relevant to the needs of human beings. 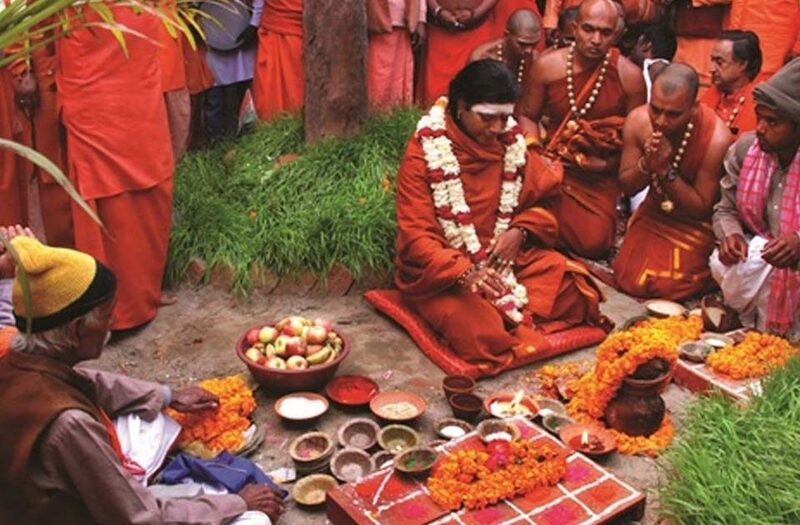 As such it comprises of thousands, if not tens of thousands, of sub religions – known as sampradayas – each of which have evolved over the centuries and continue to evolve their own unique path to realize the truth. 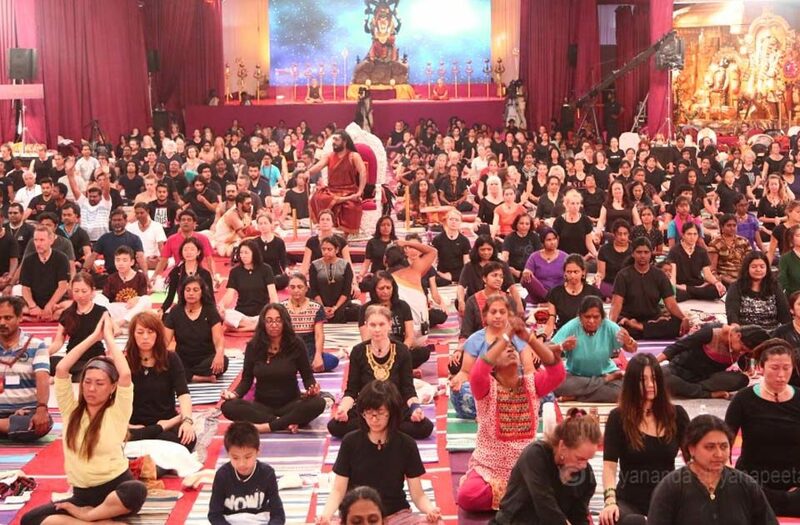 Many subgroups of Hinduism have more differences between each other than between other religions developed on the other side of the globe. 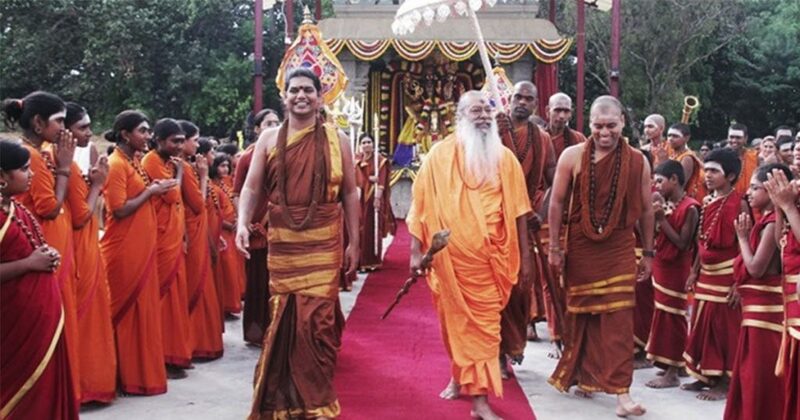 However all of them are based on the fundamental ground of nonviolence and peaceful co-existence. 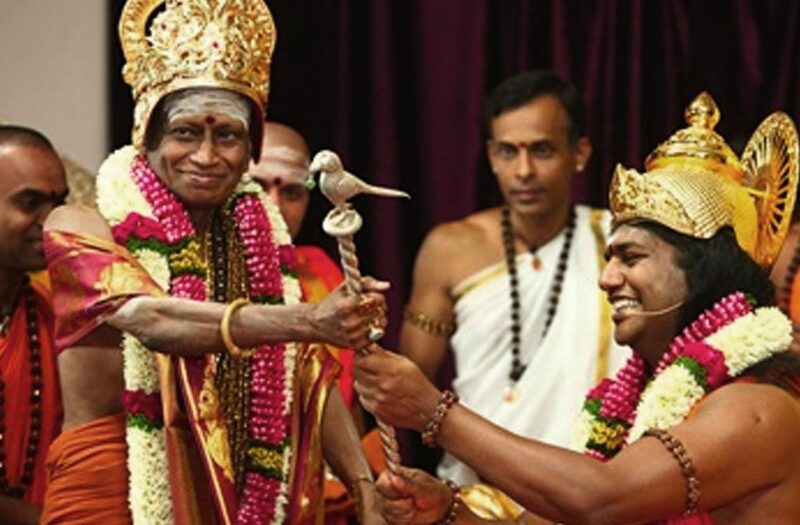 Masters, knowns as incarnations or Avatars, happen every millenia who bring many of the varied sects together under a broader umbrella and rationalize the differences between them. The advent of the incarnation is always met with resistance as the vested interests in each group try to retain their power and political mileage. However equally powerfully if not more, the sincere followers of the sub traditions joyfully realize the missing piece to their struggles and move to the next jump in their understanding. 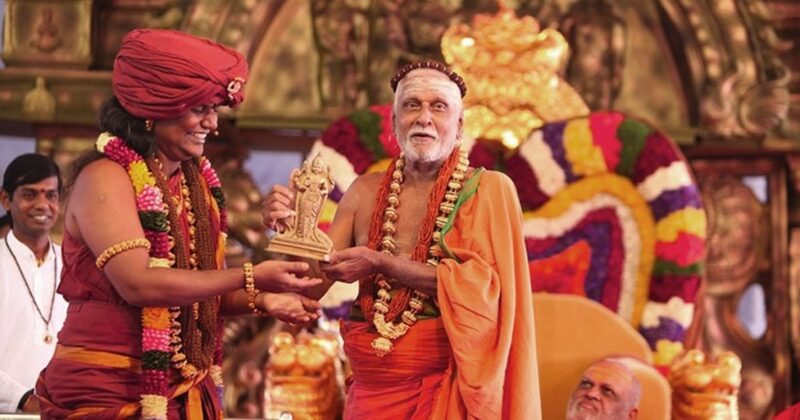 Hinduism has for most part never stood on dogma. The direct experience of the individual clarified by the documented experiences of the previous masters is the only truth. 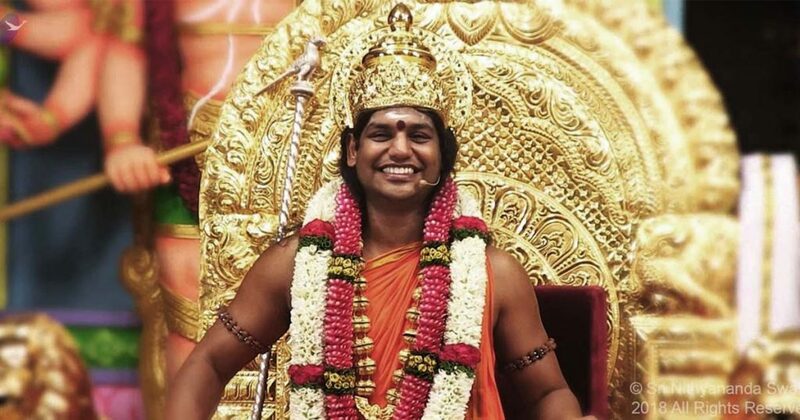 HDH Nithyananda Paramashivam is the master in the modern times who is bringing together all the various sampradayas of Hinduism and has been recognized and appreciated by the sincere seekers and the authentic masters of Hinduism as the backbone of Hinduism as well as its future hope.